If you want to learn how to make your laptop battery last longer then you can do this without spending any money. Many people who want learn how to make their laptop battery last longer are not usually doing anything that is too much on the CPU. That means that the laptop is simply wasting energy being fast when it doesn’t really need to. There are features that can be used in Windows 7, Windows 8, and Windows 10 to balance this but they are not always as dependable as you would think when it comes to making your laptop battery last longer. If you want get the most out of your laptop battery then you will have to use the laptop BIOS settings to help you. You will need to access this menu as soon as you power up your laptop. That means you will need to figure out which button your laptop responds to before Windows starts up. This button is usually ESC, F1, F2, or DEL. Of course, this button can be different from those, but those are the most common. In the laptop BIOS settings you can change the settings for the operation of the CPU. Instead of allow the CPU to switch to and from speeds, you can simply force the CPU to be always low. In most cases, that is more than enough to do things other than play video games. This will greatly increase laptop CPU battery performance. The laptop CPU is usually the part of the laptop that drains the most energy so the laptop CPU battery usage is almost always a major part of the laptop battery life. Aside with helping with laptop battery usage, this will also increase the life of the laptop itself since it will also be operating at a much lower temperature than normal. Another thing that you can do in the laptop BIOS settings is force the screen brightness to be low even when the AC adapter is plugged in. Any type of light that bright is assured to drain a lot of energy regardless if it is on a laptop or not so that is a great way to prolong laptop battery life. You can also disable error beeping, remove unnecessary boot devices, and disable any device that you know that you are going to use anytime soon to prolong laptop life. Individually, those things are minute but they add up when you perform all of them at once. Need more laptop caring tips? Bestprogramminglaptop.com is a good resource to know more about Laptop battery caring tips. 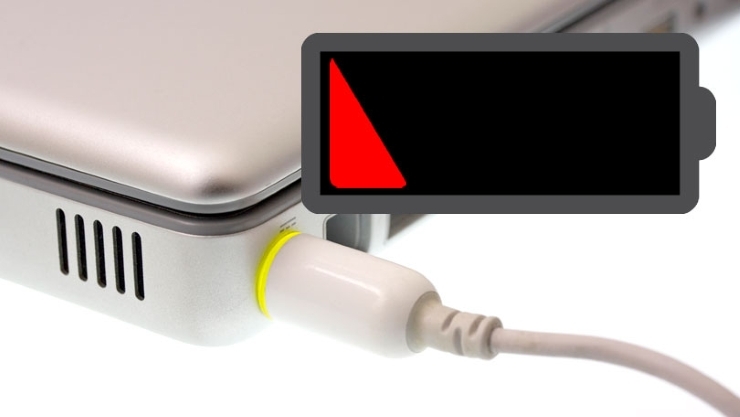 What do you do to ensure long lasting for your laptop battery? Let me know in the comment section.